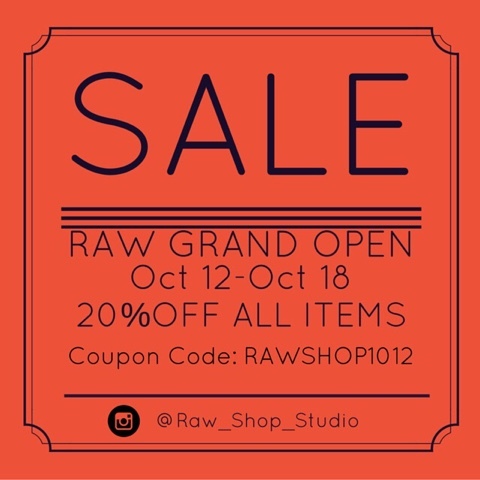 RAW : From RAW SHOP: 20% off ALL item start TMR ! How to get the Discount ? 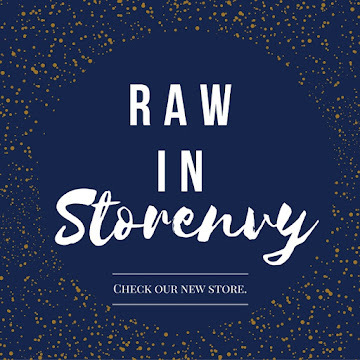 From RAW SHOP: 20% off ALL item start TMR ! 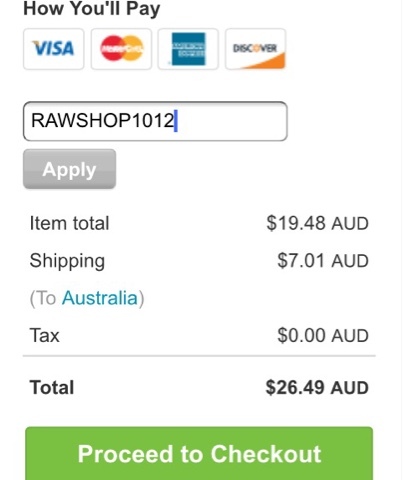 How to get the Discount ?